Forge Collaborative Brewing is a mockup business designed to provide access to resources for brewers of all levels of expertise to link up together in a collaborative co-creation space. 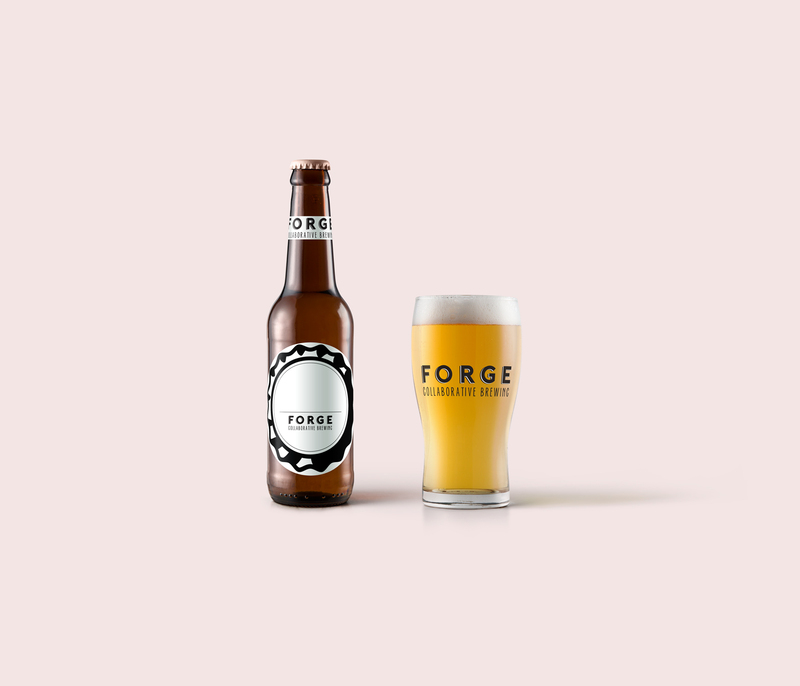 Forge aims to have the capability to showcase local product, talent, as well as aiming to become a world-class hub for collaborative brewing situated in an office building. Forge is a proposed solution to the growing problem of brain drain and rising office vacant spaces in Downtown Calgary. We had tons of help from the craft brewing industry, financial mentors, and other community partners in developing our business model, plan, impact, and designing our potential space to the showcase event, where we turned an office space at The Edison to an official Forge Collaborative Brewing space. 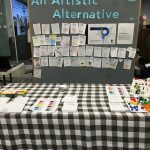 During the showcase, the team had a lot of fun presenting the mockup business through role playing, ‘name your own beer’ stickers, non-alcoholic testers “made” by Forge’s users, and chatting with people to know more about what they think of Forge.